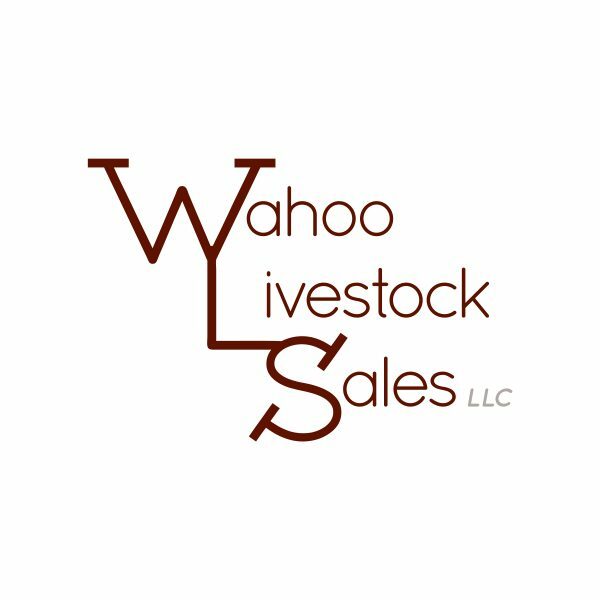 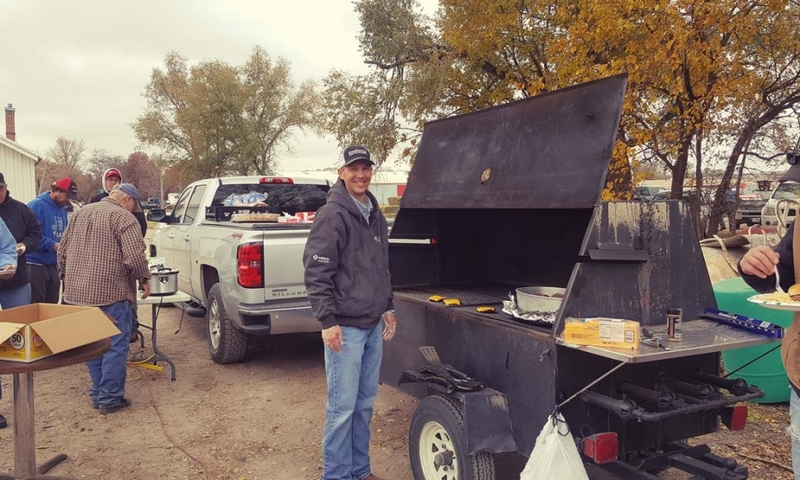 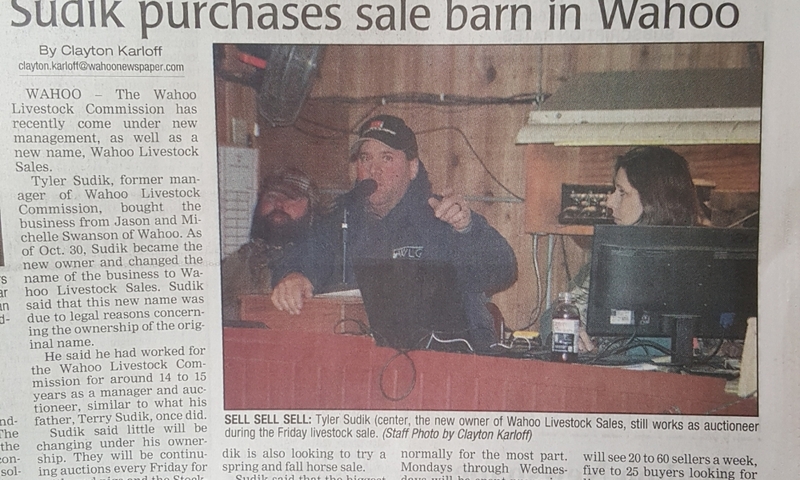 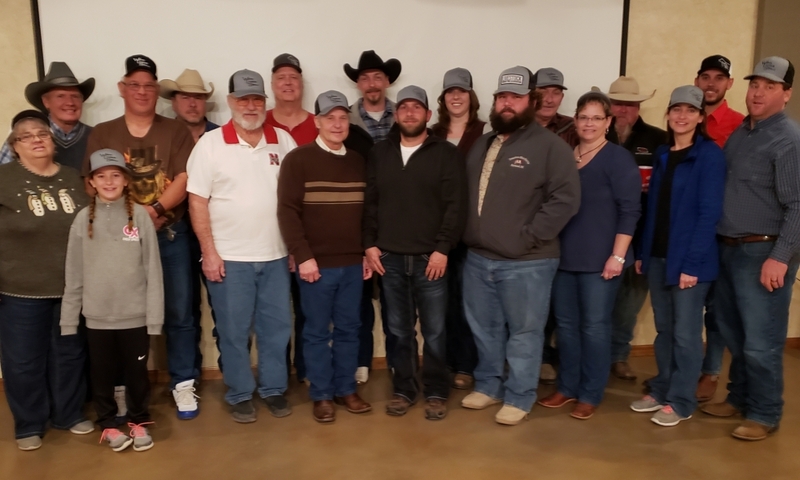 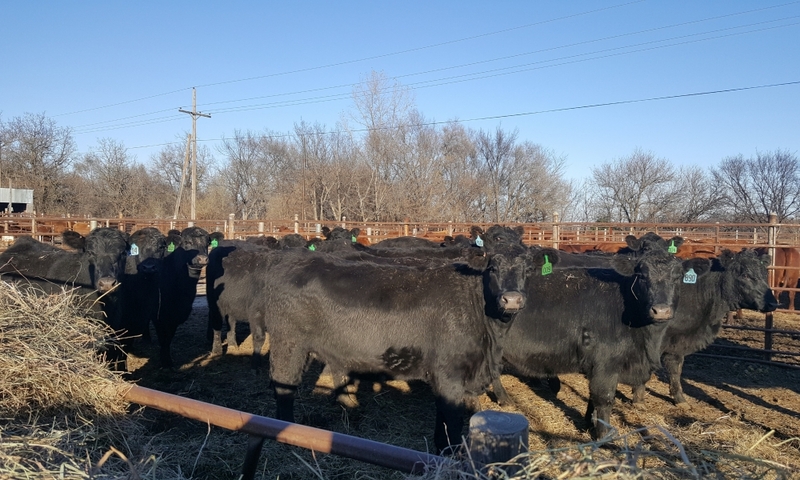 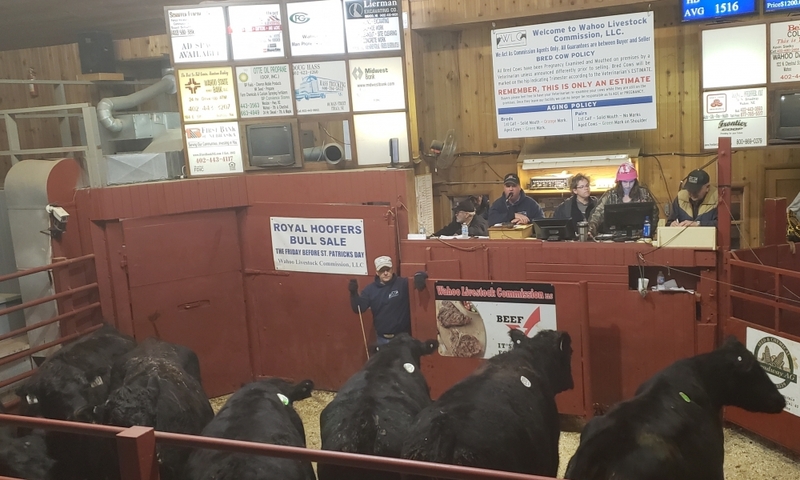 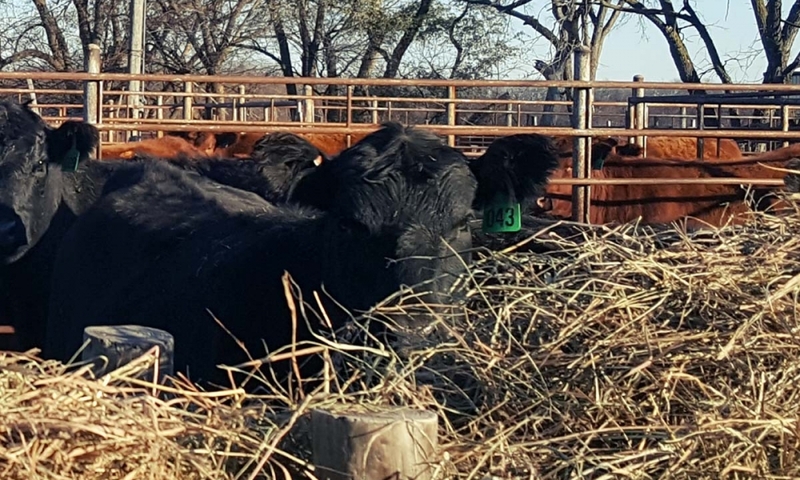 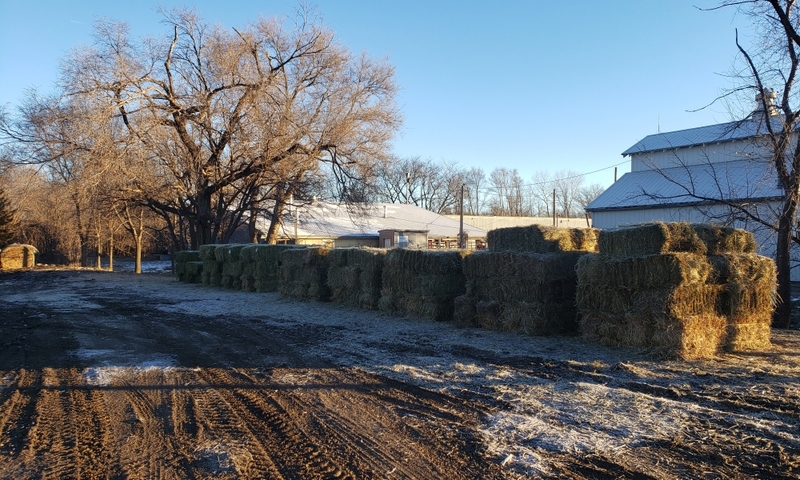 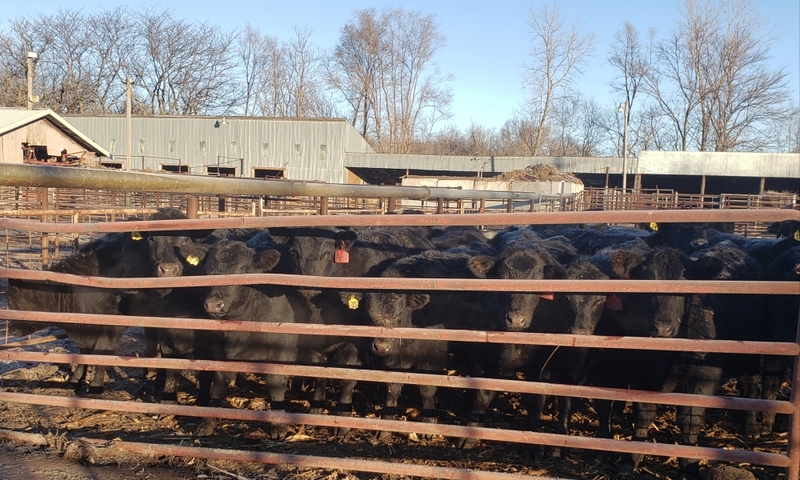 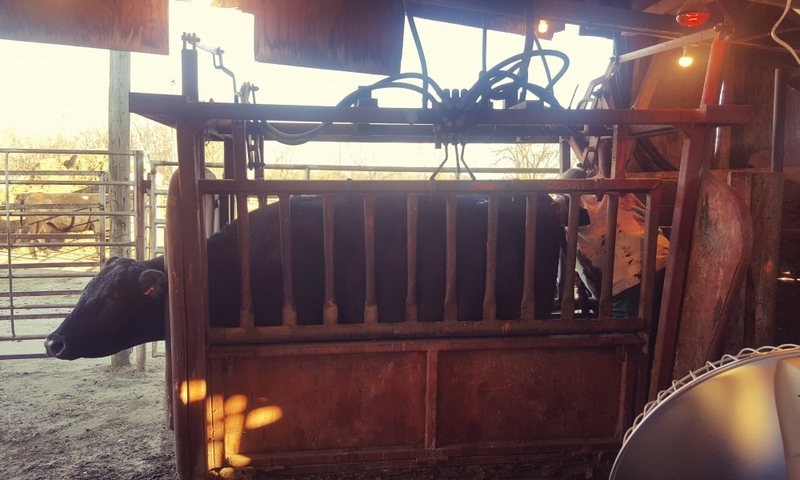 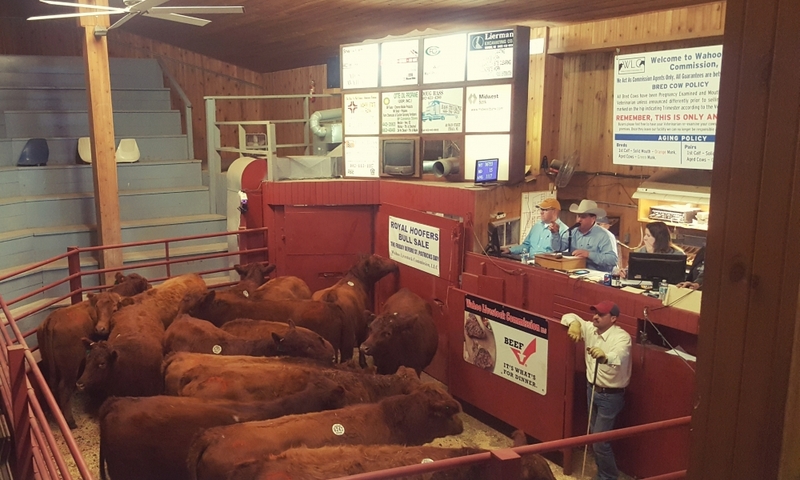 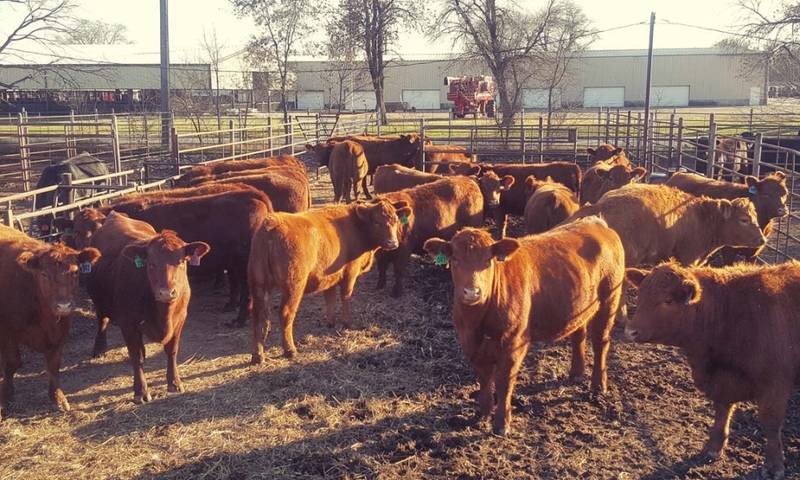 Wahoo Livestock Sales proudly serves Saunders county and the surrounding communities in Nebraska. 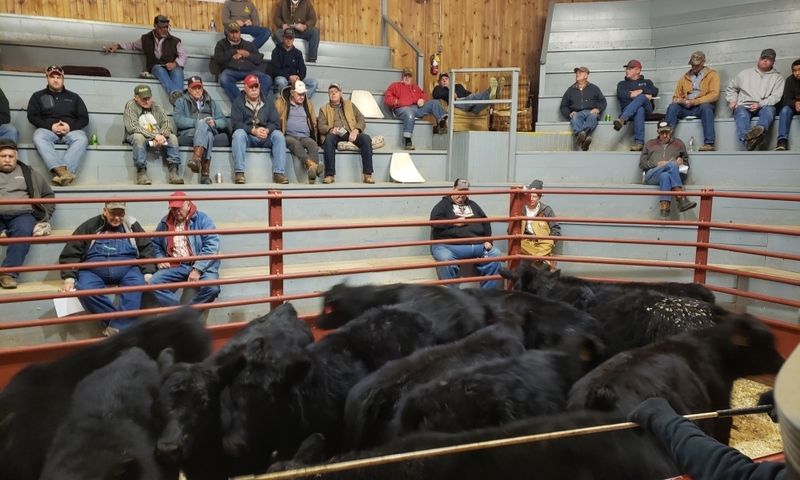 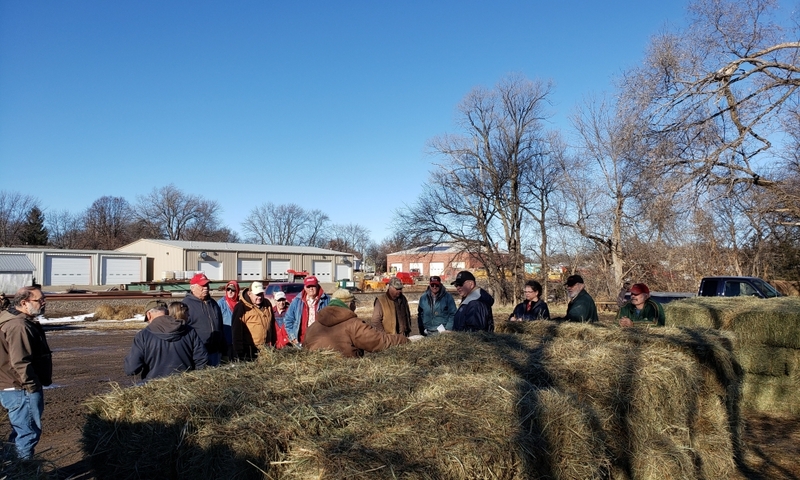 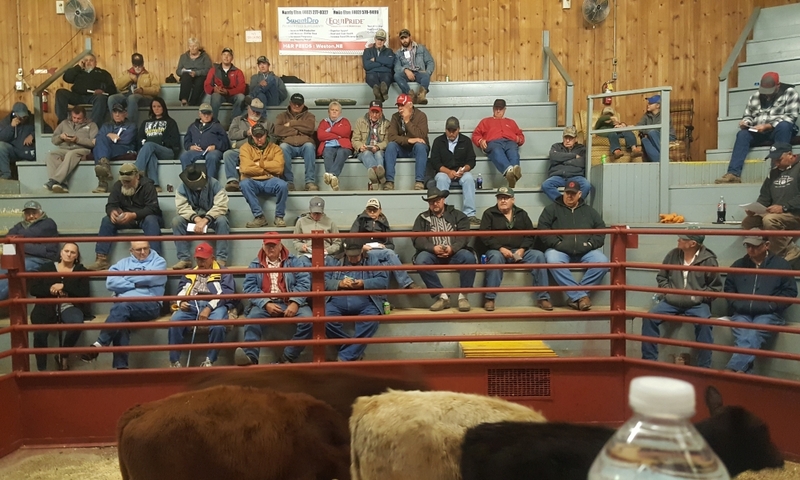 Cattle and hay auctions are held every Friday. 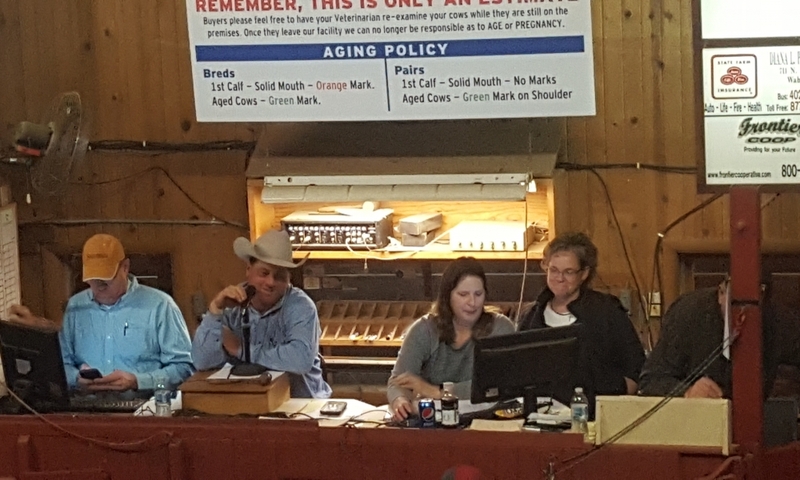 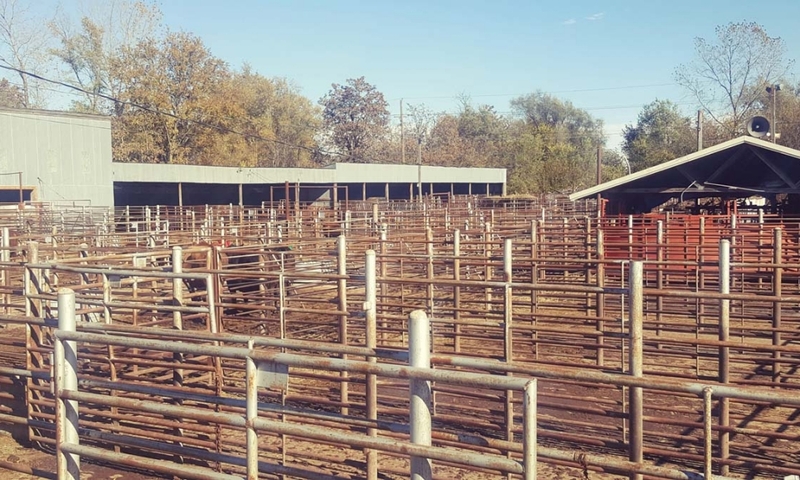 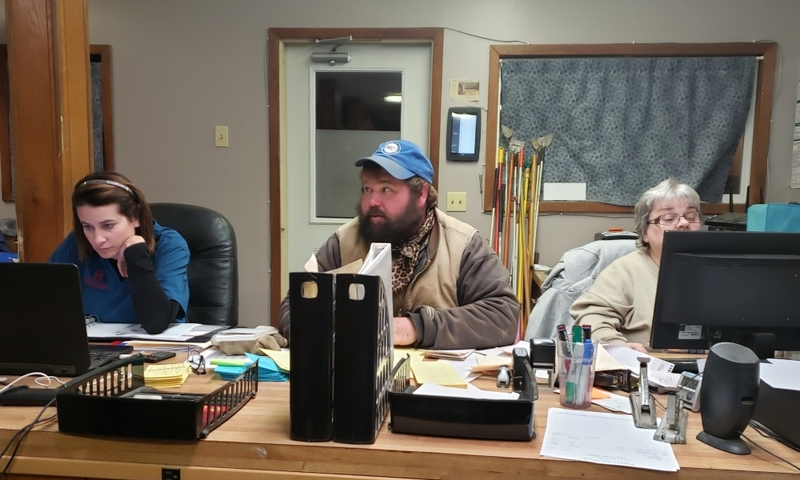 Monthly sheep, goat and hog auctions. 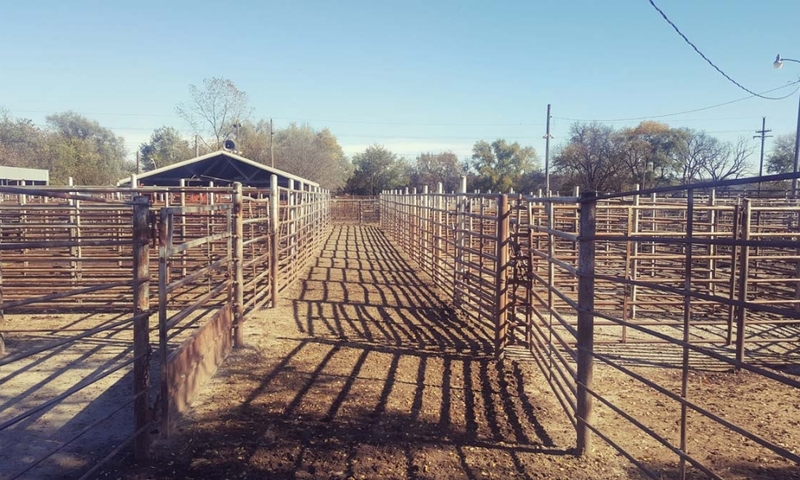 Spring and fall horse and tack sales. 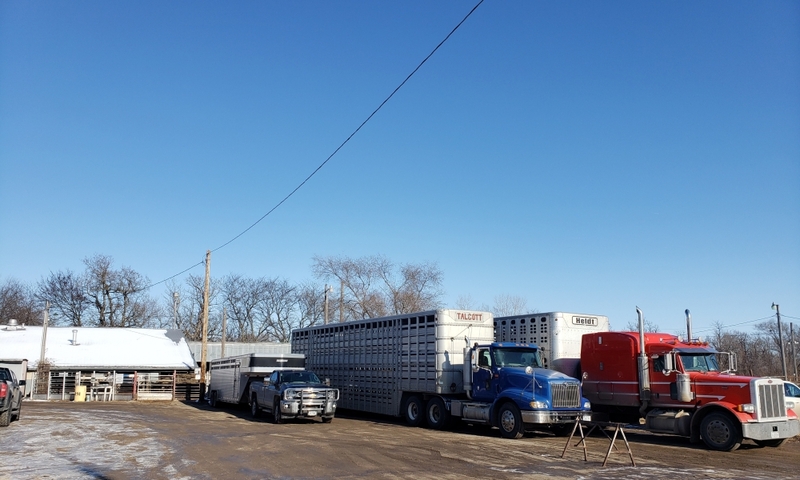 We appreciate our current customers and always welcome new. 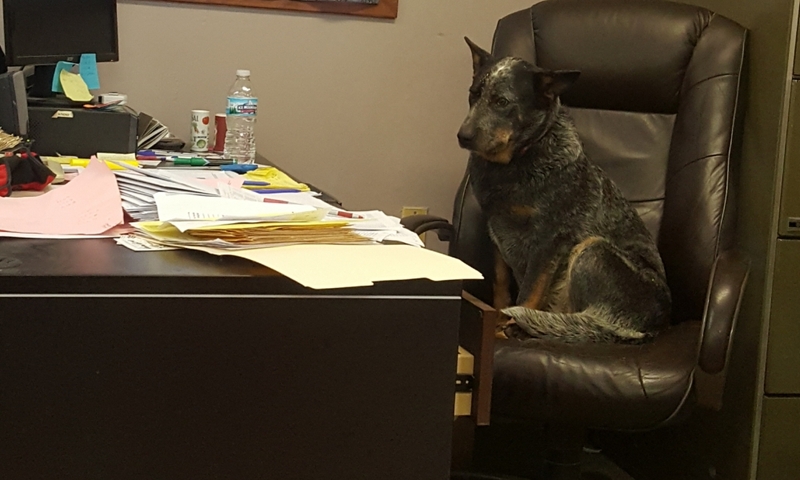 Let us work for you! 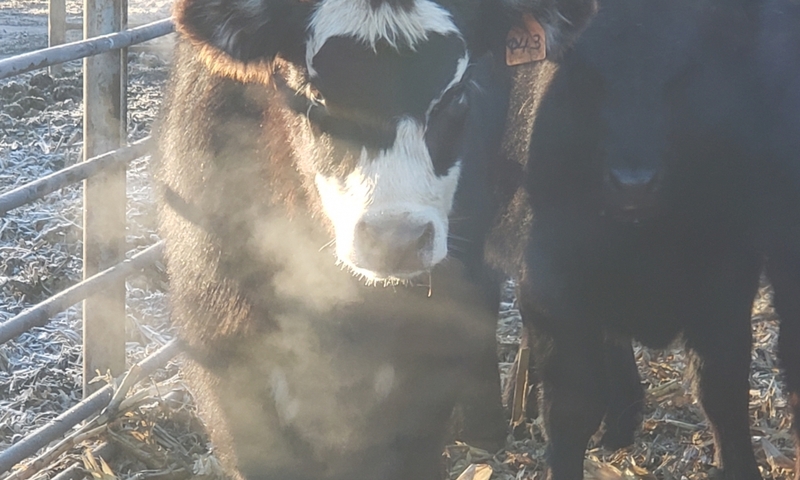 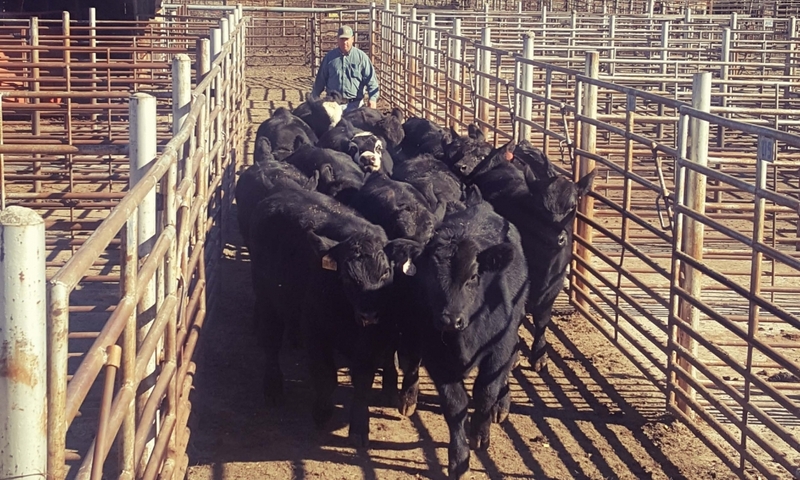 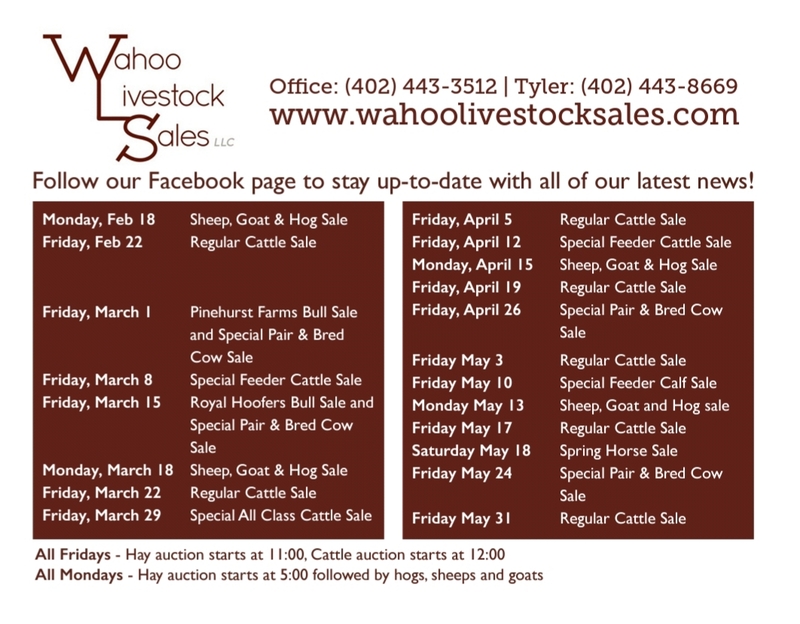 Follow us on Facebook Wahoo Livestock Sales to stay up to date with activities, news and pictures.